These independent and self-conducted studies show the effectiveness of Discovery Education's solutions in school districts across the country. 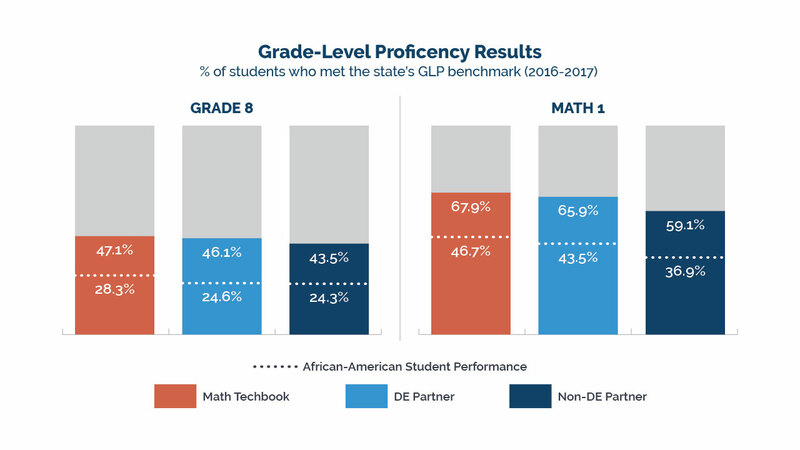 A recent study found 34 performance indicators that show schools with Discovery Education’s services performed better on North Carolina’s state assessments. The analysis also revealed striking results among African American students. 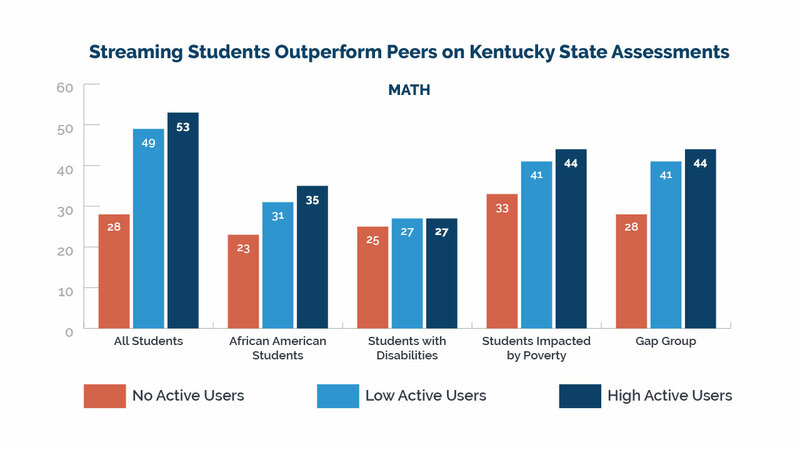 Students in elementary, middle and high school that have regular access to Streaming resources have higher attendance rates and are outpacing their peers on state assessments in reading, mathematics, and social studies. Additional findings tell a consistent story of how access to Discovery Education Streaming can be linked to higher student achievement, especially for racial/ethnic minorities and students impacted by poverty, disabilities, and limited English proficiency. 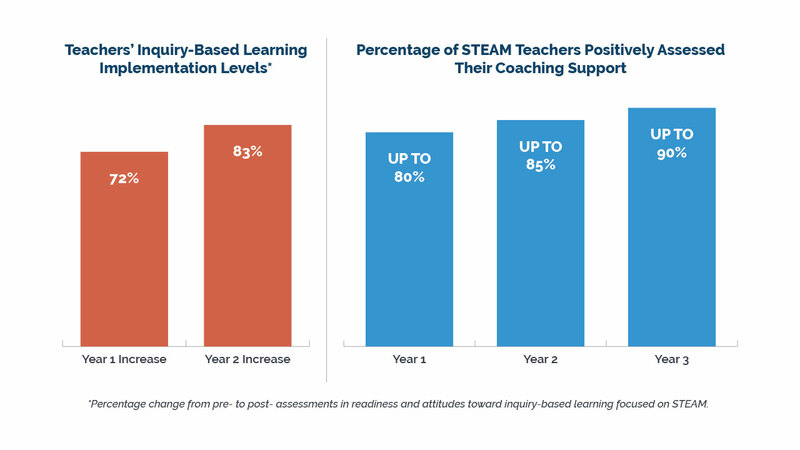 A three-year study of 29 schools in Santa Rosa County, FL, showed significant improvement in teacher practice and perceptions after participating in Discovery Education’s STEAM Innovate Program. The work is part of a five-year partnership featuring intensive professional development, job-embedded coaching, and use of Techbook. 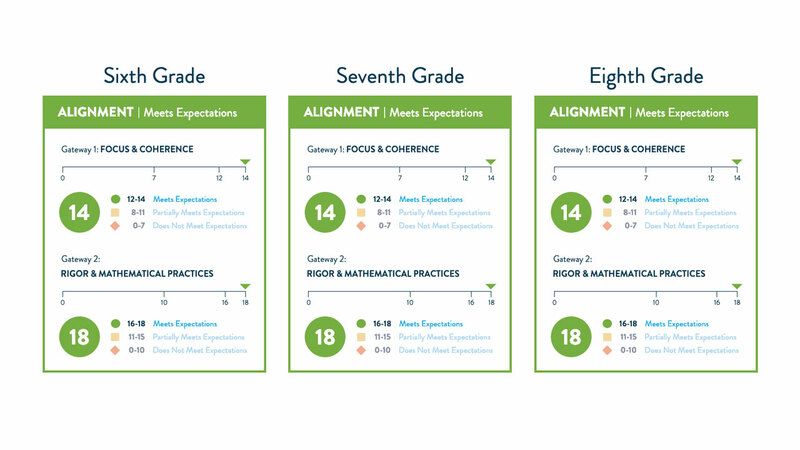 A panel of expert reviewers at EdReports weighed in on Discovery Education’s Math Techbook and gave the digital textbook high ratings. Discovery Education’s middle-school-level courses received perfect scores in the quality of mathematics and pedagogical content.